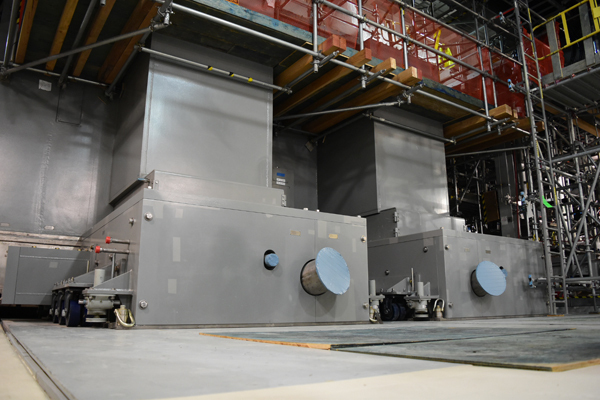 One of two 300-ton melters installed in the Low-Activity Waste Facility. 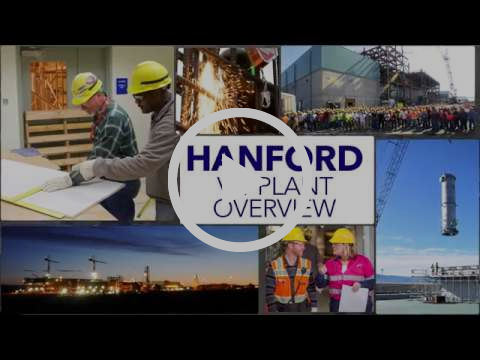 Key pieces of equipment that will be used to treat radioactive tank waste at the Hanford Site have now been safely and successfully assembled at the Hanford Vit Plant. 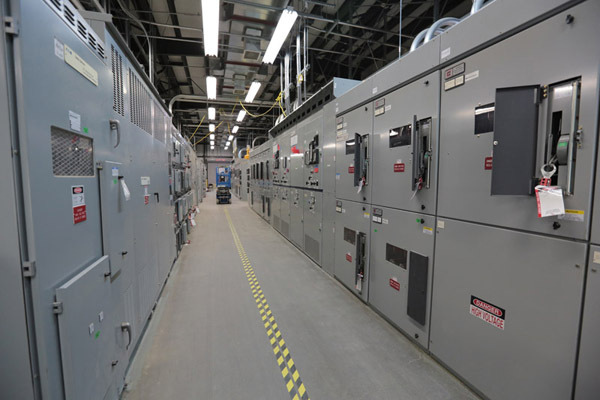 The Department of Energy’s Office of River Protection (ORP) and Vit Plant contractor Bechtel National Inc. (BNI) announced the successful completion of assembly of the two nuclear waste melters, each at 300 tons, inside the LAW Facility. 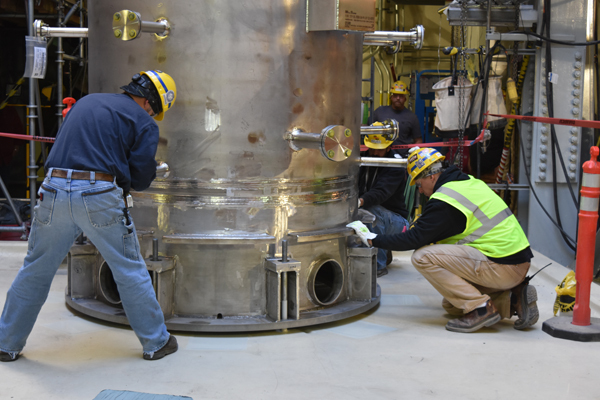 Workers achieved assembly of the first melter in May, and finished the second in late August – both were accomplished ahead of schedule. For photos and more information about this significant accomplishment, visit http://bit.ly/2BhJxPg. 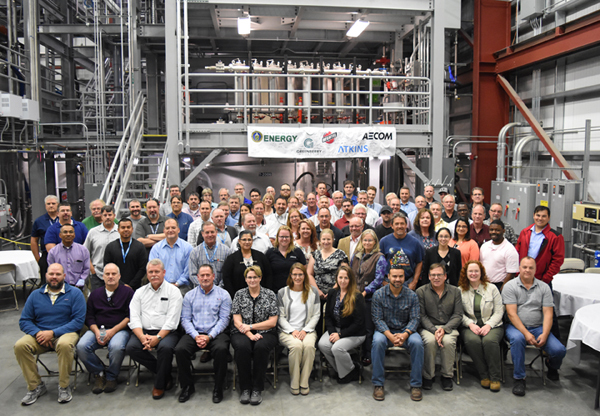 Employees from the Office of River Protection, Bechtel National, AECOM, and Atkins Engineering celebrate the completion test operations for the final phase of full-scale testing of pulse jet mixer vessels and control systems. 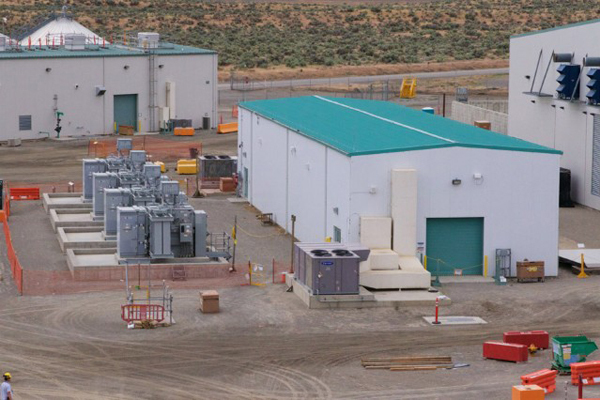 The final phase of full-scale testing has wrapped up for the pulse jet mixer (PJM) vessels and control systems intended for use in the Hanford Vit Plant's Pretreatment Facility. 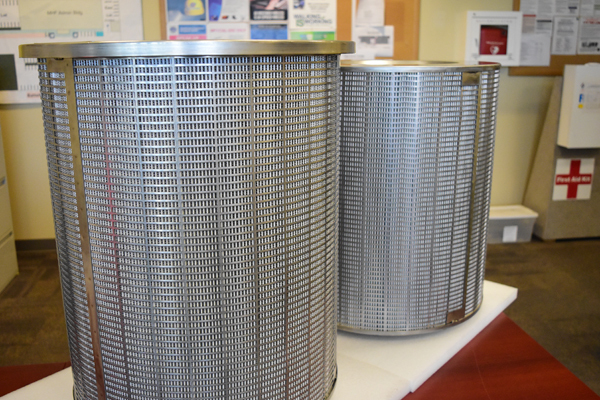 The PJM vessels and control systems are designed to safely mix radioactive tank waste as it moves through the Pretreatment Facility. The results of the recently completed testing will be used to inform the final design of the vessels intended to be used at the facility. For more information, visit http://bit.ly/2BJllq9. 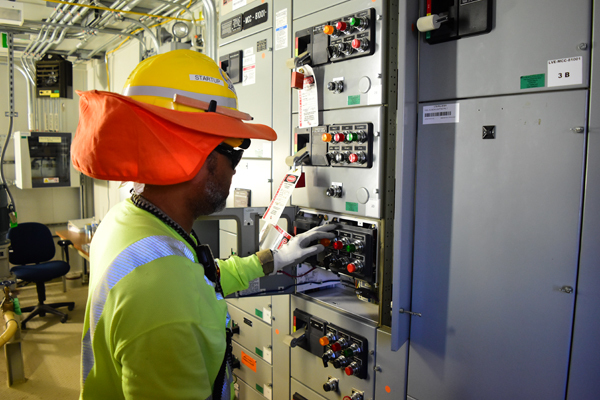 Bechtel National Inc. (BNI) energized the Balance of Facilities (BOF) switchgear building, Building 91, one of the more than 20 structures that make up the Balance of Facilities at the Hanford Vit Plant, and one of two switchgear buildings providing power to the Vit Plant. For more information, visit http://bit.ly/2CMJY4q. For photos and more information about this accomplishment, visit http://bit.ly/2kSe2nQ. Vit Plant employees, together with Bechtel and AECOM, donated nearly $800,000 to Tri-Cities area charitable organizations and programs in 2017. Employee donations in 2017 included $400,000 to the United Way of Benton-Franklin Counties, $28,000 to Second Harvest, and $24,000 to the U.S. Marine Corps Reserves Toys for Tots campaign. Additional support went to the March of Dimes, Junior Achievement, and the Giving Tree program that benefits children in foster care. The giving includes nearly $300,000 in corporate contributions by Bechtel and AECOM. 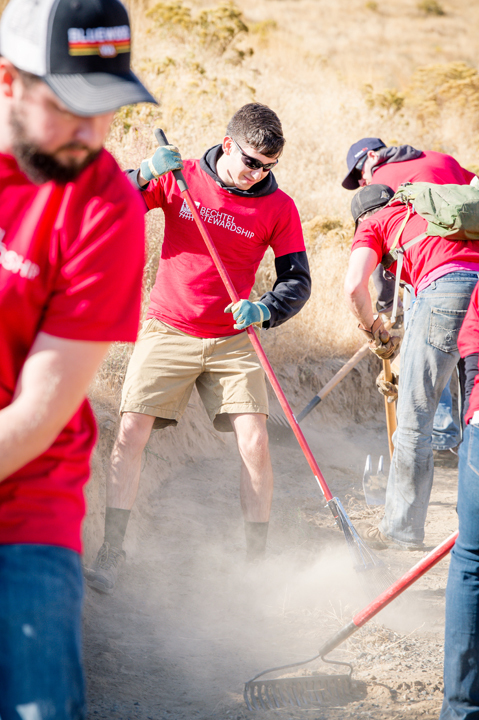 Vit Plant employees also volunteered thousands of hours throughout the community. With a donation of $30,000 to help build the Vista Arts Center, Bechtel National Inc. (BNI), is demonstrating its commitment to transform the Tri-Cities through a performing and visual arts center. 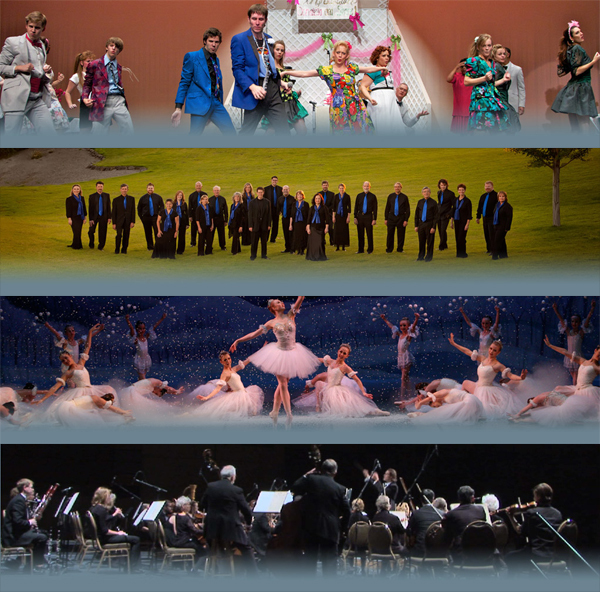 Read more about Bechtel's donation to build the 800-seat theatre at http://bit.ly/2CTKCNF. 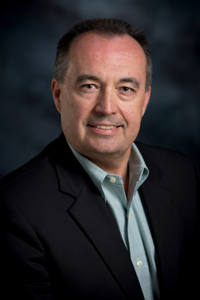 Brian Reilly, a 35 year veteran of nuclear construction, became Bechtel's new project director for the Hanford Vit Plant in December. Reilly succeeded Peggy McCullough, who moved to Bechtel's operational headquarters to lead the company's Nuclear, Security, and Operations business line. For the past three years, Reilly led the $6.5 billion design and construction project for the National Nuclear Security Administration’s Uranium Processing Facility in Oak Ridge, Tenn.